The benefits of dancing can’t be overstated; it increases fitness, encourages creativity, fights depression and – most importantly – makes you smile! 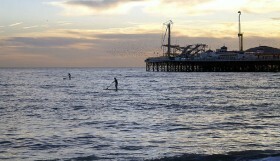 There’s plenty of ways to get dancing in Brighton. Dance classes have become increasingly popular over the past few years with TV shows like Strictly Come Dancing contributing to an explosion of interest. Then, of course, there’s films like ‘Footlose‘, ‘Dirty Dancing‘, ‘Step Up‘, ‘Magic Mike‘ and ‘Mamma Mia!‘ that make us want to forget our tiny little problems, get up and simply dance! 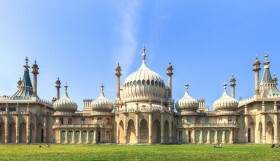 I’m sure you now feel like busting some moves after reading those movie titles, but before you turn into the dancing queen, enjoy our guide to dancing in Brighton and discover which type of dance suits you best and last but not least, find the perfect dance school for your favourite style! Zumba is a fun fitness program that involves both dance and aerobic elements. It was created by a Colombian dancer and choreographer named Alberto Perez during the 90s. A typical Zumba choreography can include hip-hop, soca, samba, salsa, merengue and mambo. 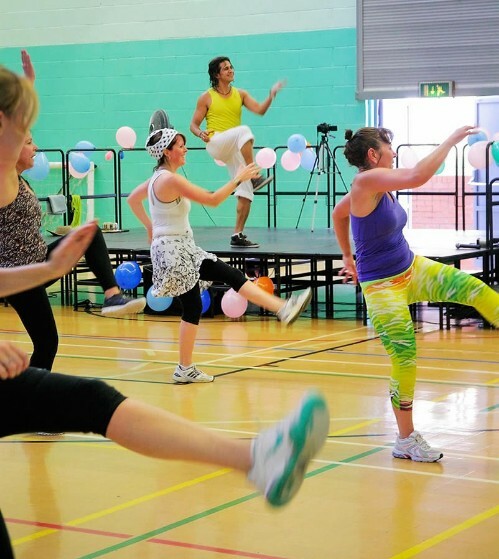 All the different elements make up a fun and effective workout that you can either practice at home or in one of Brighton’s amazing Zumba classes. 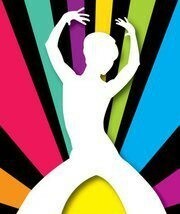 Zumba is the perfect way to workout while having a blast. Capoeira is a Brazilian art form using elements of fight, dance and rhythm. It’s considered a conversation through movement between the players and has it’s roots in African slaves brought to Brazil in the 16th century as well as native Brazilian influences and some historians are of the opinion that it was used as a way to hide self defense training. Today it’s the perfect exercise for anyone who wants to get active, develop leg strength, upper body strength, flexibility and even learn a bit of Brazilian Portuguese. 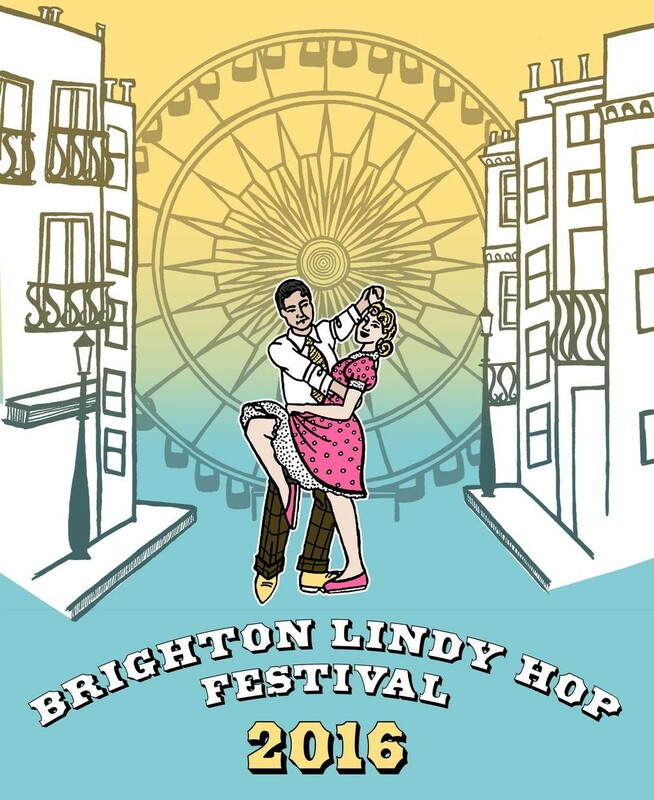 Brighton Lindy Hop Festival 2016 – Dance your heart out at Brighton Lindy Hop Festival! Lindy Hop is one of the most famous swing jazz dances which has its roots on American dance floors. It includes a lot of fancy footwork and improvisation, but is also known for its musicality and personal styling. The Lindy Hop first emerged on the dance floors of New York and as it gained more and more popularity, travelling dance troupes started to incorporate it into their routines. 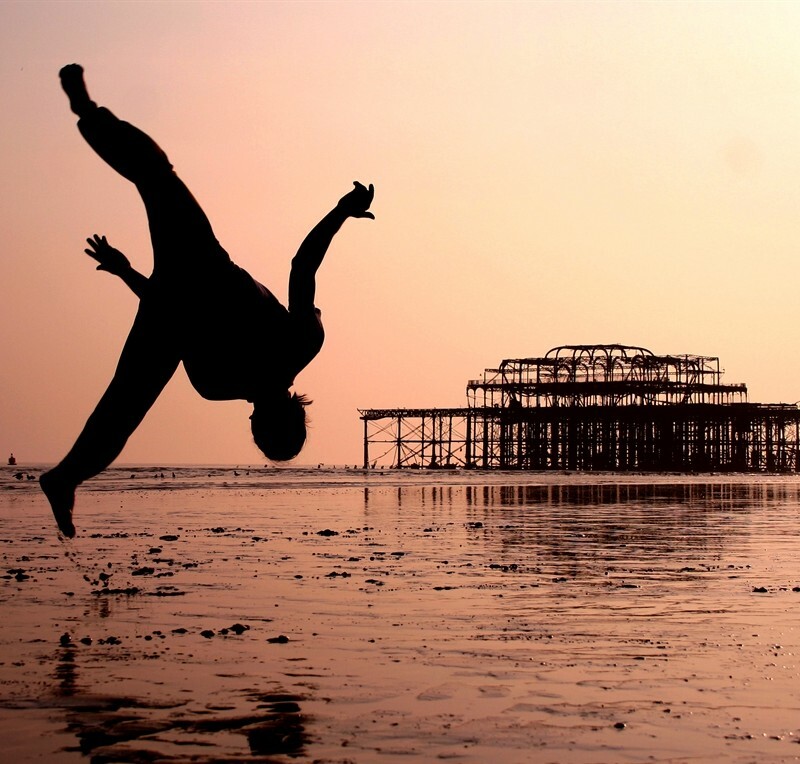 It’s now a staple of the Brighton dance scene with it’s own festival! 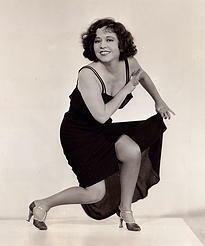 In tap dance, the dancer wears shoes with a metal “tap” on the heel and toe which makes a percussive sound as it strikes the floor. 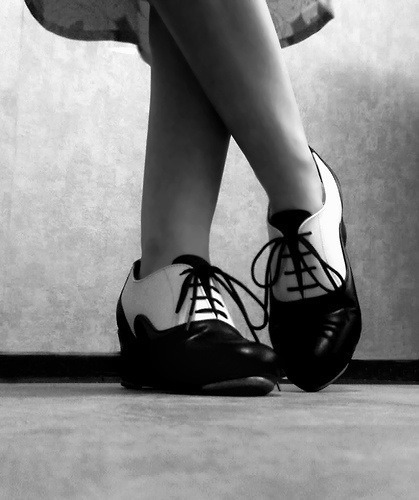 There’s also a form called “Soft-Shoe” where rhythm is generated by the tapping of the feet and sliding of the feet. 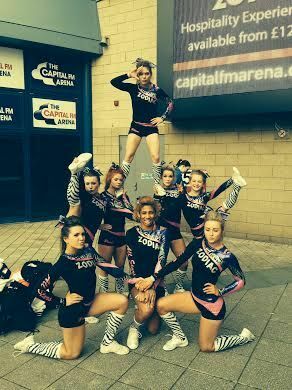 Cheerleading is a very versatile sport which originated in the United States. The focus is on audience entertainment, team motivation and impressive collaborative routines. These routines usually consist of many different components such as dance, tumbling, cheers, stunts and jumps and the time can range from one to three minutes. Cheerleaders train very hard to participate in cheerleading competitions and direct spectators of sports events to cheer for their team. Ballet is characterised by its highly precise set steps, gestures and graceful movements. 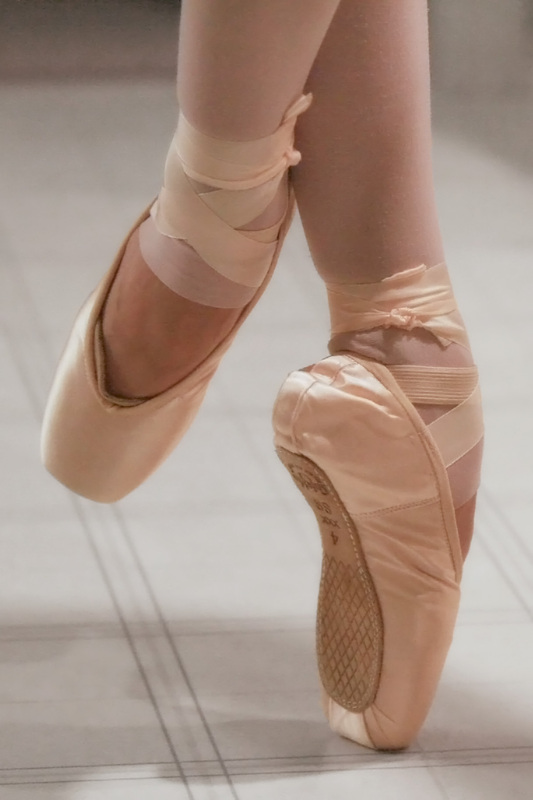 It’s also known for its pointe shoes, vocabulary based on French terminology and the dancer’s flexibility and poise. Classical ballet originated in Renaissance Italy and developed into a concert dance form in France and Russia. Jazz is a very energetic and fun style of dance which consists of unique moves, some fancy footwork, big leaps and quick turns – a unique blend of African dances, European classical dances and American Modern dances. In order to gain the grace and balance that it requires, top jazz dancers usually have a strong background in ballet. Jazz is actually considered the best dance to improve balance and consequently has low fall-related injuries. Hip-hop is a street dance which is mostly perfomed to hip-hop music and has gained popularity through dance crews in the United States. It is a very creative and often improvised style of dance which incorporates a wide range of street styles, set to the beats of pounding hip hop music. The basic moves are performed in time to a catchy beat and called popping, locking and krumping. It’s a very expressive and free-spirited dance which is above all defined by its bounding steps, hand-standing and power jumps. Hip Hop is practiced in both dance studios and outdoor spaces. 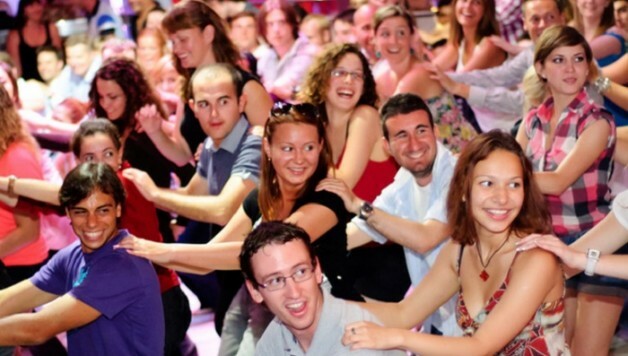 A flashmob is simply a group of people dancing a choreography in a public place. They are usually organised through social media or viral emails and are for entertainment, satire, artistic expression and pure fun! 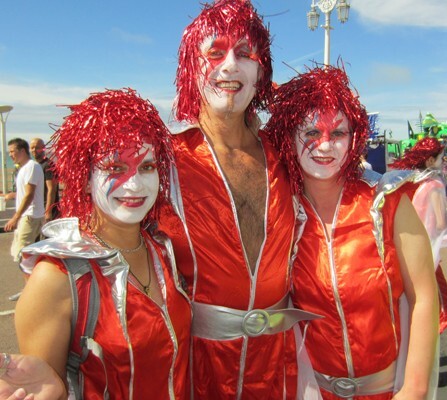 The UK’s most creative seaside town, Brighton, is known for its quirkiness and that’s why flashmobs fit right in. 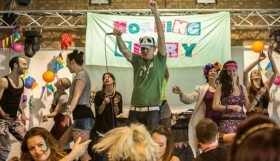 Flashmobs are a fun, creative and unique way to bring the Brighton community together, dance and make a lot of people smile. Hula Hoop isn’t just a great way to remember your childhood, it’s also a fun workout which brings numerous benefits and has a history dating back hundreds of years. A complete core workout, it works as many as 30 of your body muscles. It’s known for improving head-eye coordination and motor skills and improves your spine’s strength and flexibility. It is good for your heart and burns more than 400 calories per hour. There’s five different competitive Ballroom dances and five different Latin dances. Ballroom includes Waltz, Tango, Foxtrot, Viennese Waltz, and Quickstep. Latin includes Cha-Cha, Rumba, Samba, Paso Doble, and Jive. The styles of these dances may vary but the foundation of each dance is a very specific and distinct sequence of steps. These couples dances demonstrate poise, power, floor craft and passion. The Latin dances are very intense, expressive and energetic, while the Ballroom dances are more formal and the partners dance in a closed postition. The great thing about Cheek2Cheek is thatamount of great social events and that you don’t need a dance partner or any dance experience for the beginner’s class, just lead or follow! After tuition you get the chance to practice what you’ve learned and get more creative with your steps. Cheek2Cheek organises an annual New Year Ball, takes part in the Brighton Pride Parade and class members regularly take a trip to the Rivoli Ballroom in London. Most of the above dance styles have classes for kids in Brighton and it couldn’t be a higher recommended activity for little ones. 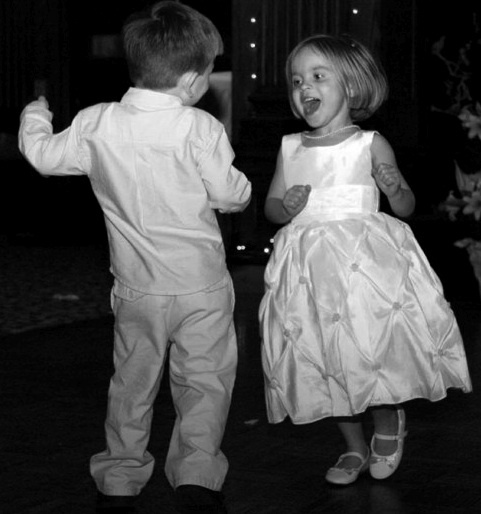 Dancing is known for having many benefits in child development. It’s considered one of the best sports for children, especially for children with ADHD/ADD for they learn how to control their body and it helps set limits. It aids the development of kinaesthetic intelligence, creates opportunities for self-expression and communication and fosters the ability to better interpret interpersonal nonverbal communication. On top of that, dance education helps students develop physical fitness, appreciation of the body and effective stress management approaches; a great activity for kids to try for all round benefits and, of course, to just have great fun!